Here is the recipe for the rice. I use 50:50 basmati and red rice. 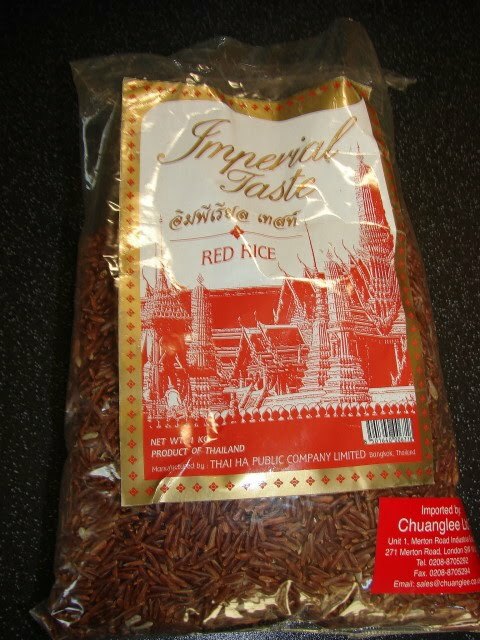 This red rice is Thai, bought from oriental supermarket. Soak red rice or brown basmati for 1 - 2 hours. Drain. If using all plain basmati no need to soak. 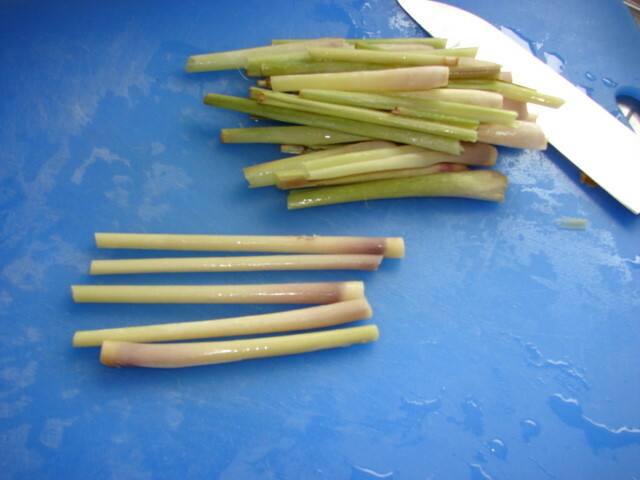 Trim the lemongrass, remove the woodier leaves leaving a tender centre. Take all the woodier part of lemongrass and 2 star anise, boil with 3.5 cups of water. When water is boiling. Turn heat off, let infuse for about 20 - 30 minutes. 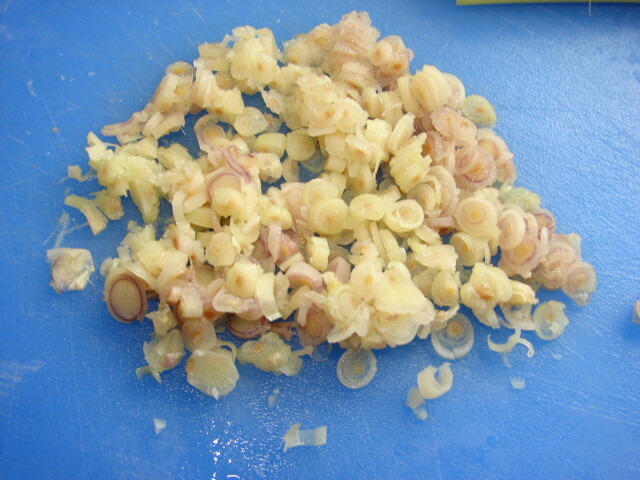 Remove lemongrass , leave star anise to be added to rice later. Slice the tender part of lemongrass as thin as possible. Finely chop shallots and ginger. Heat ghee or oil in a medium size pan or pot enough to hold 6 - 7cups, fry the cumin seeds till they pop a bit. Add shallot and fry till fragrant. Add ginger and tender lemongrass. Stir a little while. Add both rice and stir to coat with fragrant oil. Add 3 cups of the spice infused water. Also add in the star anise too. Season with enough salt and sugar. Cover and let the liquid come to a boil. Do not let the water boiled over. Turn heat down and gently simmer till all moisture is absorbed and rice is cooked. Leave to rest for 10 minutes, loosen before serving. Can add some roasted cashew nuts, toasted almonds or raisins to rice. 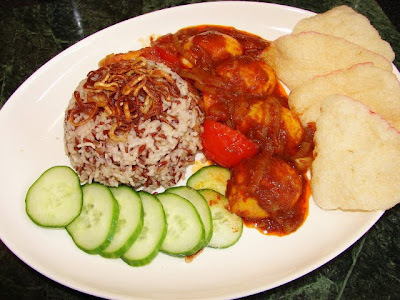 Loving all your Malay food here...love you to take part at our MMM event. Don't mind taking part with fellow foodies. I think I already tried this one when I was in Malay. It is good dish from that very amazing place. I can still remember that tasty taste of that unique dish.